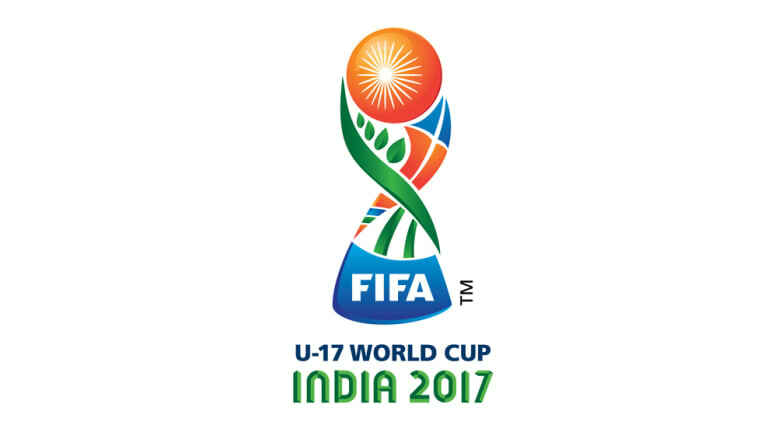 India will be hosting the U-17 Women’s World Cup in 2020. “We have decided that India will host the next U-17 Women’s World Cup in 2020,” FIFA president Gianni Infantino said after the FIFA Council met in Miami. This will be the second time FIFA tournament that India will hosting, after hosting the U-17 Men’s World Cup in 2017, where England beat Spain 5-2 in the final in Kolkata. This will be the seventh edition of the U-17 Women’s World Cup, and the second in Asia after Jordan hosted the 2016 edition, which was won by North Korea, the only nation with two titles in the history of the event. When India host the U-17 Women’s World Cup next year, Spain will be defending their title. In the 2018 edition of the event, Spain had defeated Mexico in the final to lift the title. France and India were the only two countries that were keen to host the tournament when the bidding process began in July last year. 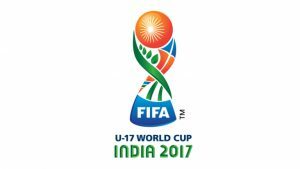 India had also expressed interest in hosting the U-20 Women’s World Cup along with South Korea during the bidding process. India’s current stand in the FIFA (senior) women’s team ranking is 62 position. Among AFC nations, they are ranked 12th — behind Thailand, Vietnam, Myanmar, Jordan and Iran, among others. The U-17 tournament began in 2008, and was hosted by New Zealand. Spain are the current holders, they beat Mexico 2-1 in the final in Uruguay last year — the first time they won the tournament to become the fifth country to win the U-17 World Cup.